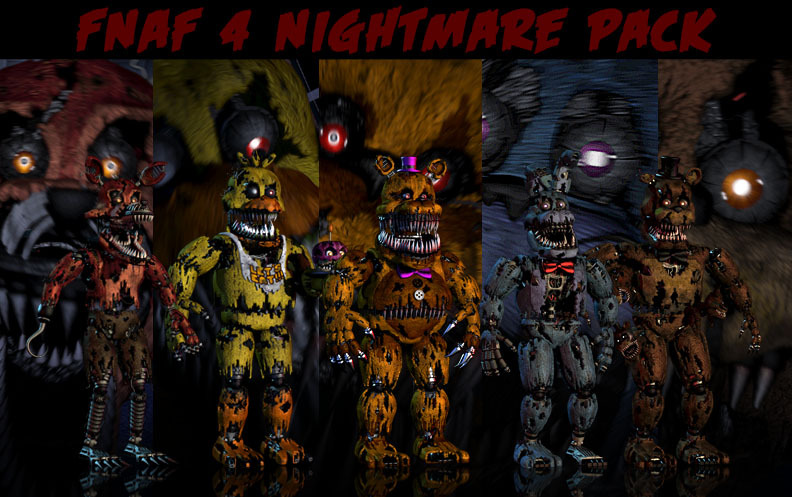 PAPAS PC fnaf 4 karatasi la kupamba ukuta pack updated kwa xquietlittleartistx d93ctdc. . HD Wallpaper and background images in the Five Nights at Freddy's club tagged: photo. 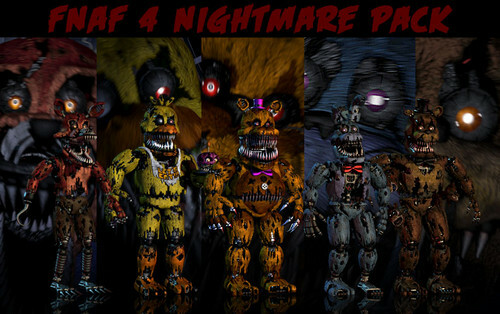 This Five Nights at Freddy's photo contains anime, comic kitabu, manga, cartoon, and mkono.